Flat Rate Shipping - OR, CA - Vinopolis Wine Shop! 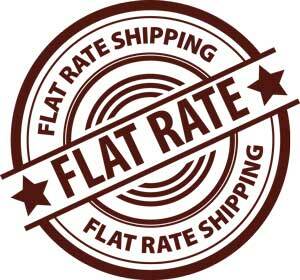 Flat Rate Shipping is applied to single orders of any size shipped to a single delivery address. Buy through our web store and select flat rate during checkout.